Can A Sound Machine Really Help You Get To Sleep? One of the biggest mistakes we make in modern life is avoiding a bedtime routine. While we may no longer be children, we still need a routine in our lives. We have to trick our bodies into thinking that it’s time for bed, and we have to trick our bodies into falling asleep - and a routine is perfect for this. By turning on your white noise machine, you are creating a routine for yourself. You can turn on the machine, make your way into bed, and let the machine do all of the work. Small changes like this can seriously make a difference in the length and quality of your sleeping patterns. While it may sound contradictory to say that white noise machines keep your bedroom quiet by making even more noise, this really is the case. White noise blocks out all exterior noises, which means you only have to focus on the white noise. When you disregard these other noises and distractions, you can rest easy knowing that you have a quiet room and one that is perfect for falling asleep and staying asleep. 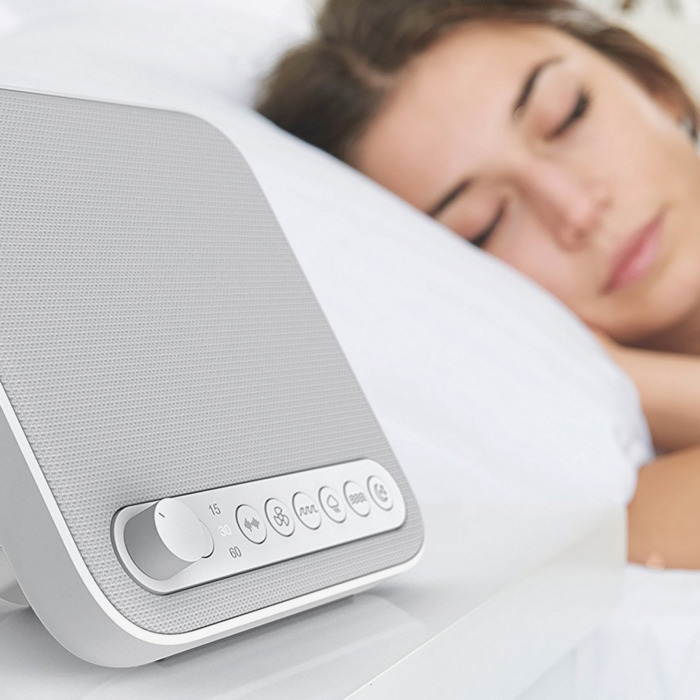 Because white noise machines mask all other noises in your room, you are more likely to stay asleep. That’s because you will not be woken up by disturbing sounds or noises, which means you can stay asleep and maintain all of your sleep patterns. You’ll be stuck in your own cocoon throughout the whole night, and you’ll wake up when you need to. Although most people use white noise machines to help them get to sleep, there are others who use them to meditate. That’s because white noise machines allow you to completely shut off your brain, your thoughts, and your worries. They allow you to focus on the sound of the white noise, instead of everything else that whizzes around your mind. If you struggle to fall asleep because you have so much to think about, this could be perfect for you. Do you struggle to get to sleep? 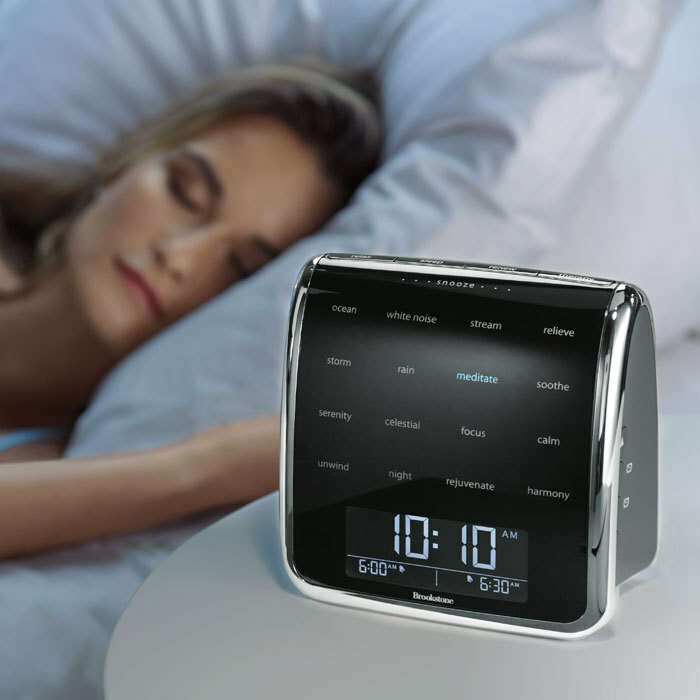 Do you feel as though your sleeping patterns could be improved? If you answered yes to both of those questions, it might be time to invest in a white noise machine. While it might sound counterintuitive to start with, you’ll soon realize that it makes total sense.